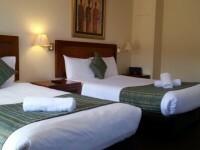 Queen size Sealy beds fitted with electric blankets and king size doonas. 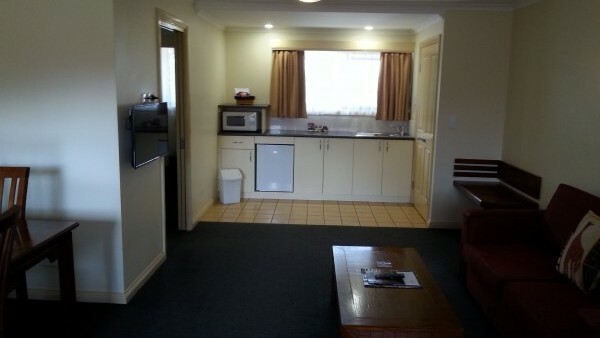 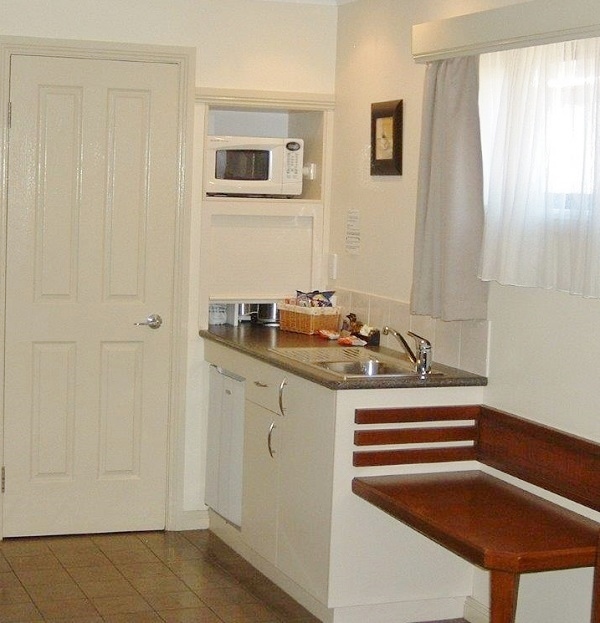 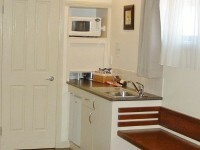 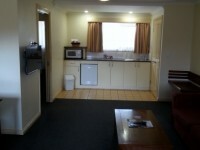 Fully equipped kitchenettes include cutlery, crockery and a microwave. 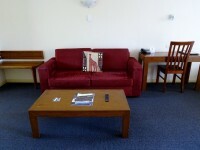 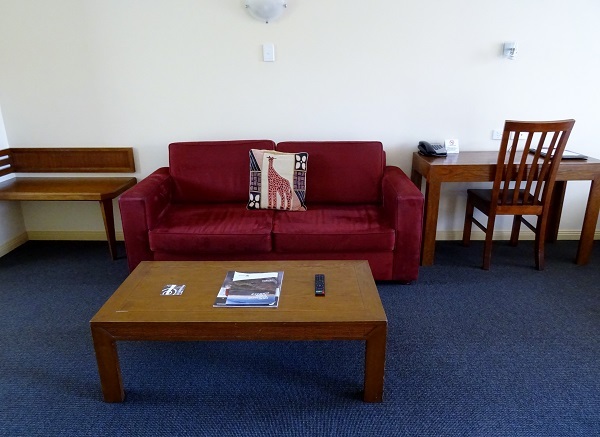 Large LCD TV’s are conveniently placed, so you can choose one of the 15 available channels for maximum enjoyment. 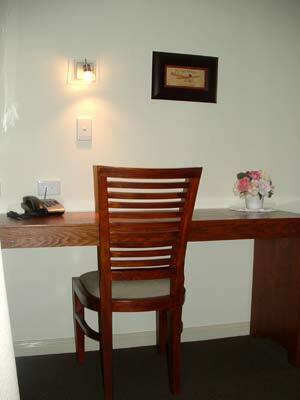 A large writing desk with effective lighting makes any study time achievable. 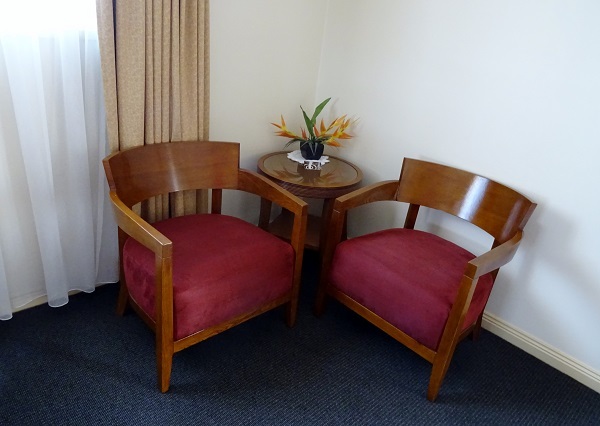 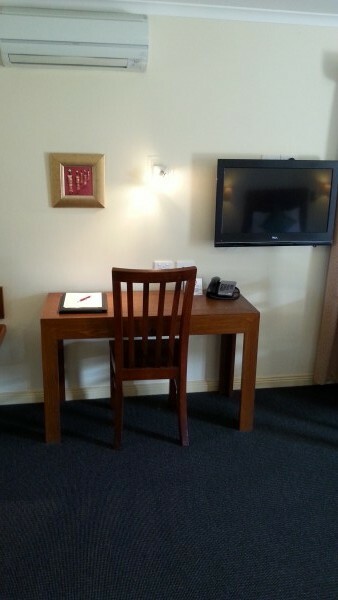 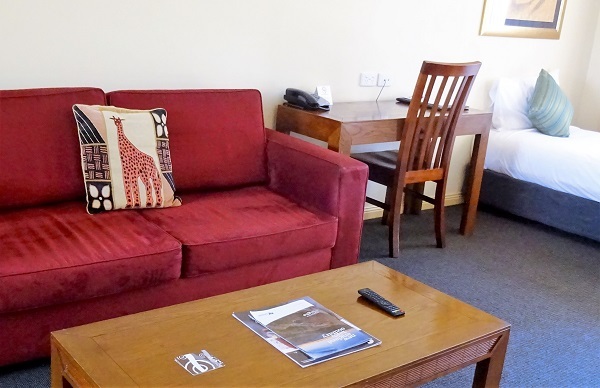 Our guests regularly comment on the unusually spacious size and stylish timber furnishings that make up each room. 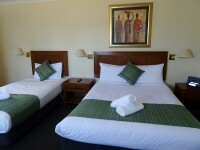 Our queen rooms are anything but standard. 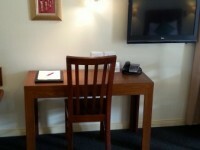 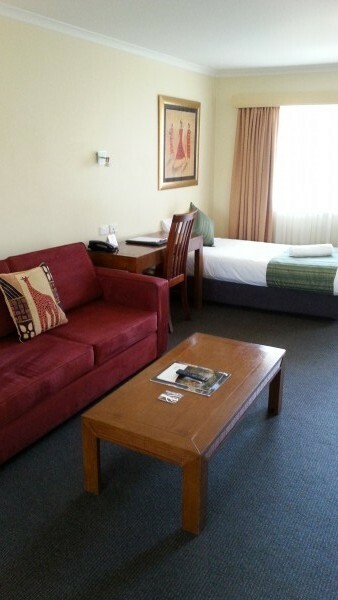 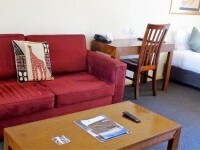 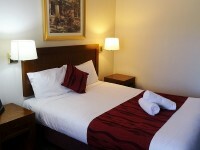 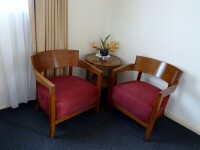 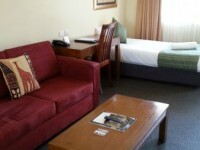 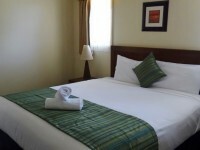 Your spacious room has a Queen Bed and 2 seater sofa and of course they have all the features mentioned above. 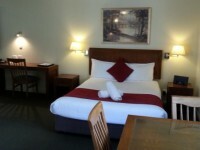 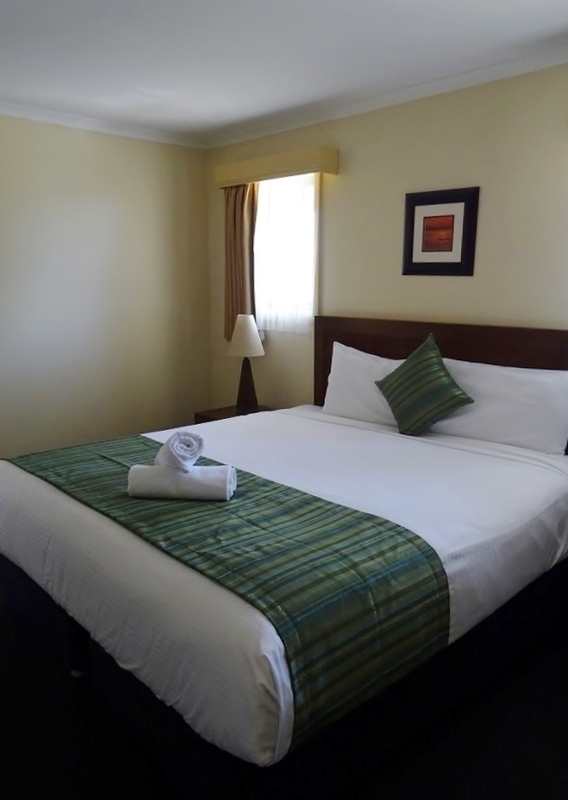 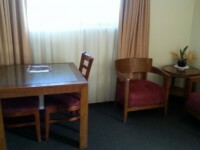 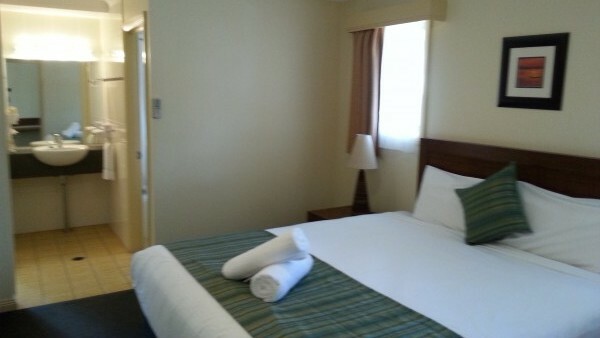 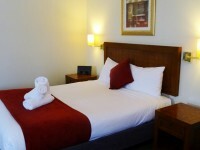 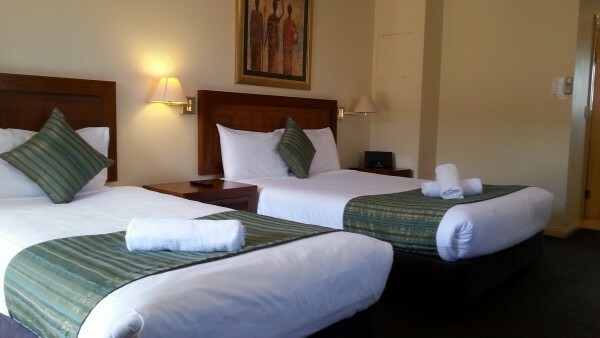 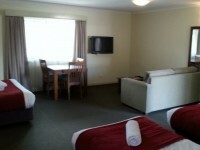 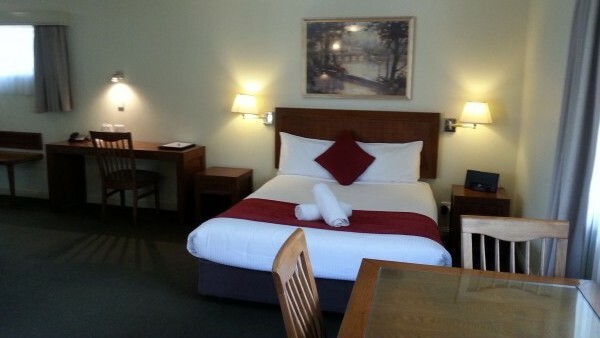 3 guests are easily accommodated in this room with a Queen bed and a King single bed. 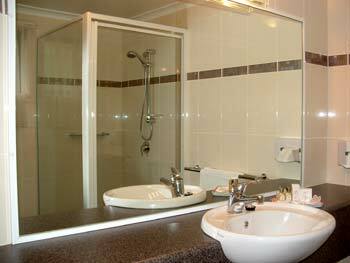 FAMILY ROOM WITH BATH – Consisting of a Queen Bed and bathroom in one room, and a single bed and a sofa bed in the main living room. 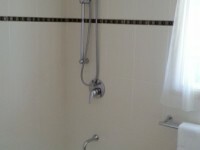 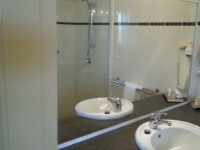 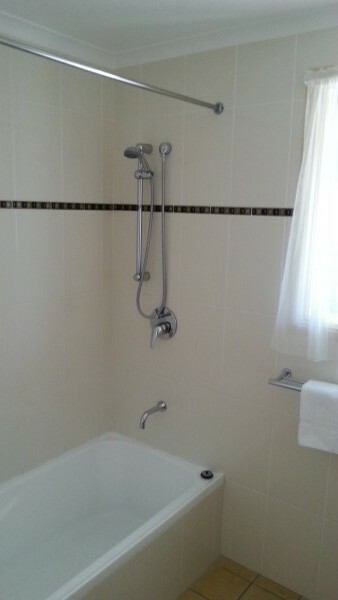 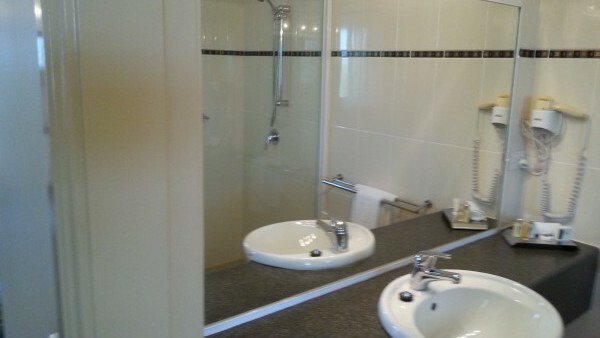 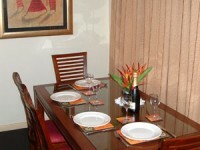 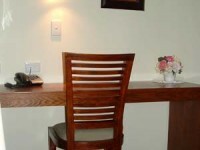 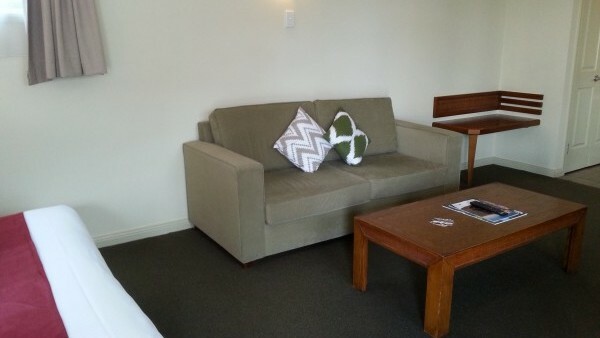 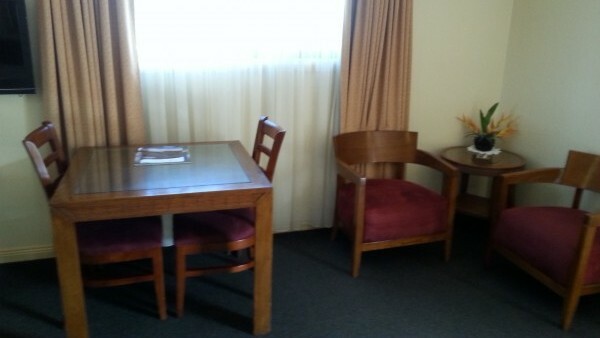 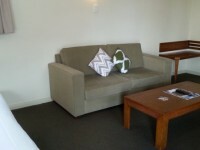 FOUR guests can spread out in this two room unit which is more like a luxury apartment. 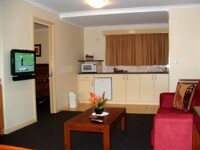 It has two LCD TV’s and two air conditioners. 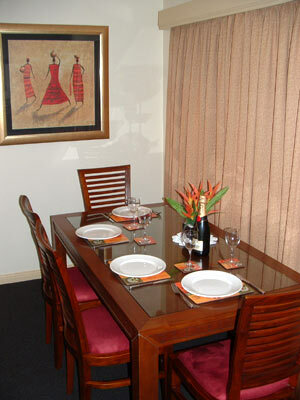 The large kitchenette and six seater dining table mean you can dine in, or out. 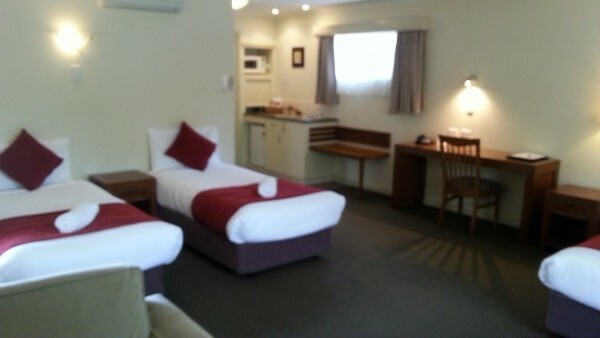 A truly comfortable family suite. 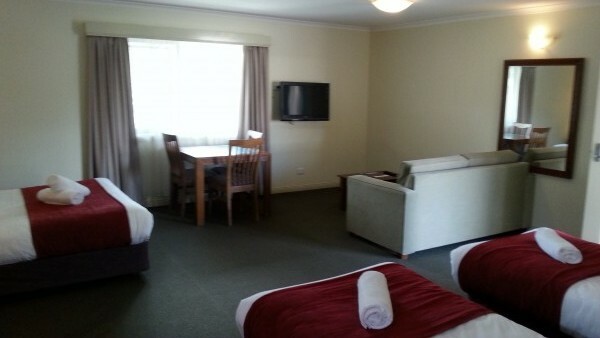 A large open plan room caters for those with extra needs. 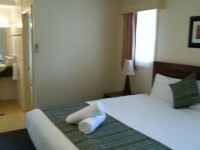 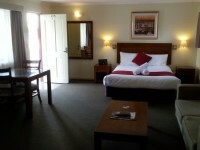 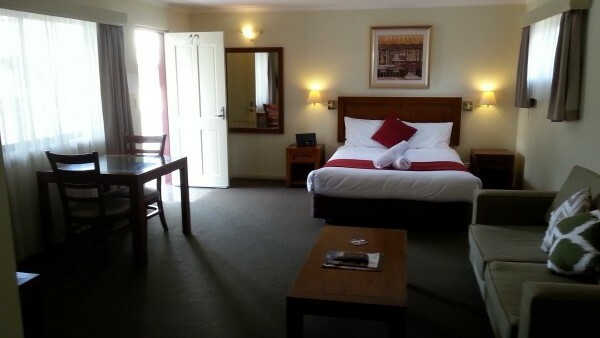 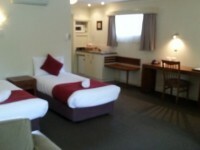 Just like the other rooms, this has all the features mentioned above including a Queen Bed and 2 single beds.